VIOLENTORY is an innovative metal band from Bulgaria was formed in the late 2007 for aiming to create and support their own style in music, gear and stage performance. After playing in various clubs in Bulgaria for a couple of years, the band decided to concentrate on their own music. They combine Death, Melodic, and Progressive sound to make their own style. 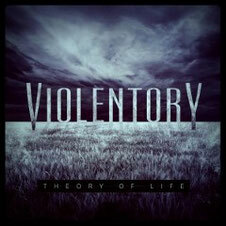 In 2012 the band released an EP "Singularity" and their debut album "Theory Of Life" was released in March 2013. The band performed at various festivals not only in Bulgaria but also Serbia and Romania. Last year VIOLENTORY played at ARTmania Festival in Romania with DIE TOTEN HOSEN, DELAIN, EDGUY, DEATHSTARS, EPICA, MY DYING BRIDE, TRAIL OF TEARS and others. Also their music was played on national televisions and radio stations in Bulgaria, Serbia, Poland, Canada and Japan. 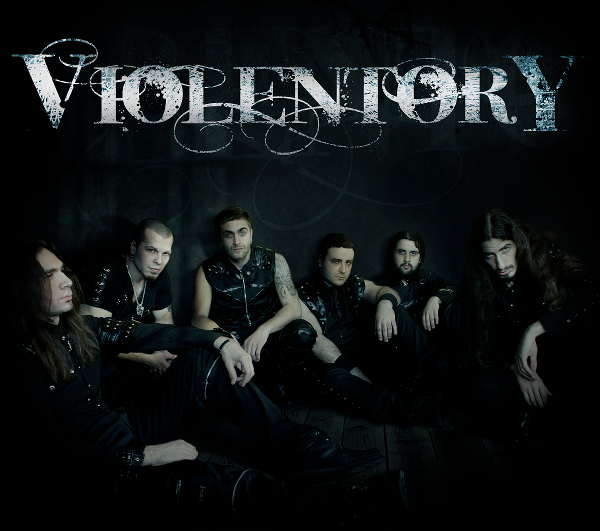 If you like a music like Symphony X, Meshuggah, Therion, Gojira, Dimmu Borgir, you will like ViolentorY as well. You can get your copy when you contact the band at social network pages below.